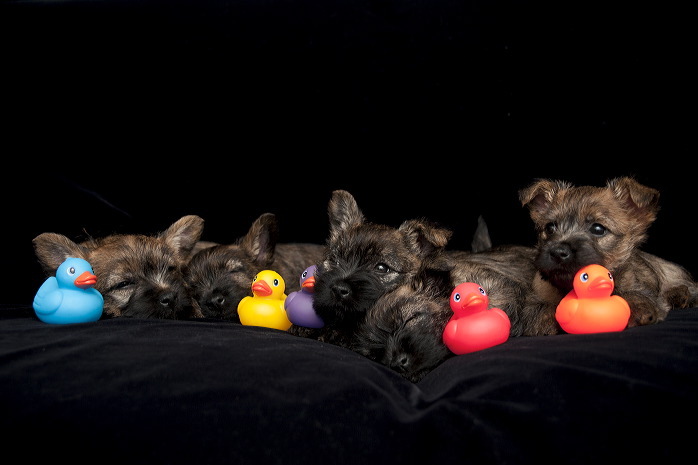 Take a bath with 12 awesome ducks! 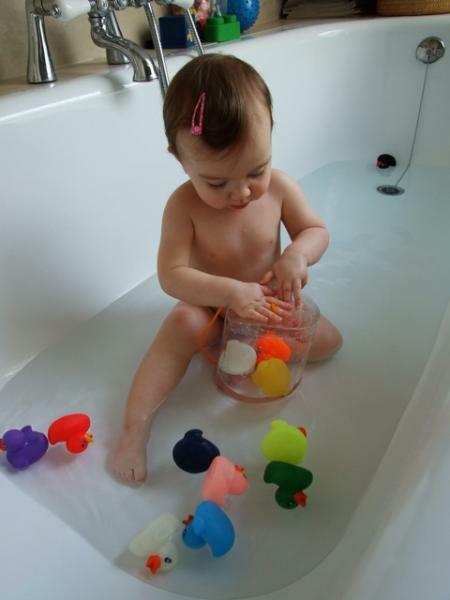 Take a bath with all your colourful friends! 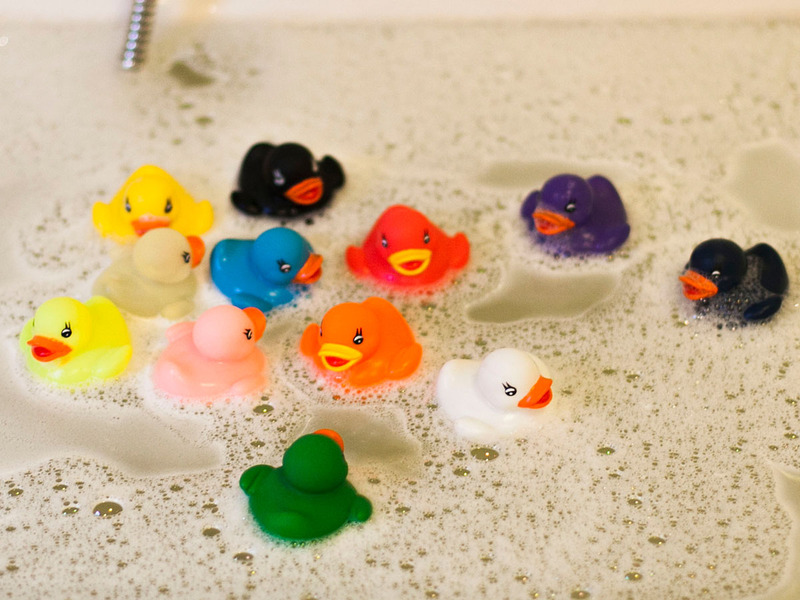 A bath is so much more fun with all your friends! 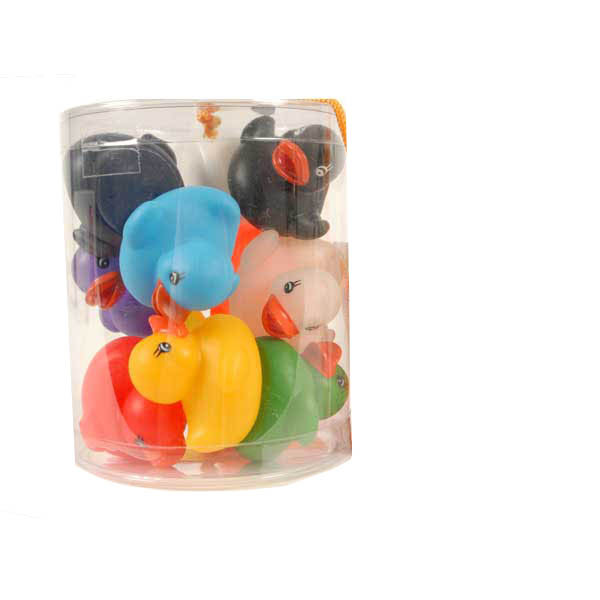 These 12 brightly coloured rubber ducks are amazing companions in the bath! 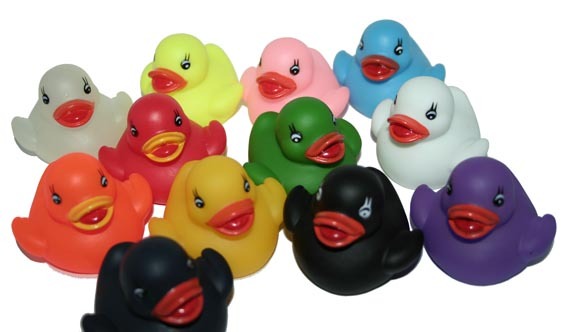 Have a quackingly good time with the 12 musketeers! The ideal gift for your Little Princess!